$80+ VALUE FOR ONLY $29.95 Full size deluxe products delivered every other month. LOVE GOODLY is a bi-monthly subscription box delivering vegan, nontoxic, and cruelty-free beauty, skincare, and lifestyle products to your doorstep every other month. 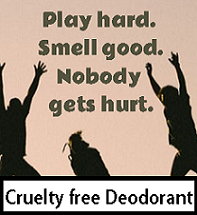 Every other month discover new cruelty free faves with socially conscious brands that are better for you and better for the planet. 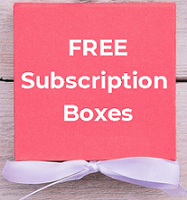 You can select from two recurring subscription boxes. They both include free U.S. shipping and you can cancel anytime. MAKE A DIFFERENCE. Each purchase always supports a cause including Farm Sanctuary. Impact change after you shop.